Ink Color Red, blue, green, black etc. 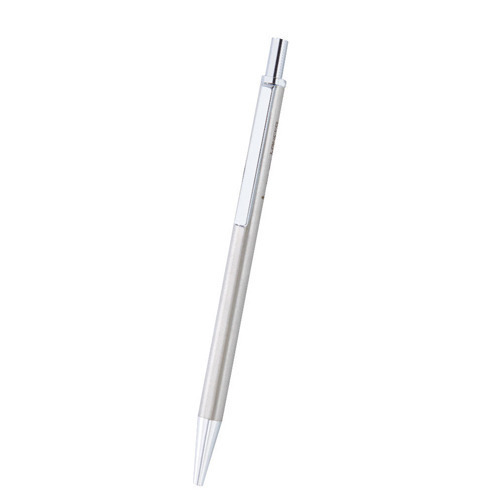 Our company is the major in offering Wooden & Metal Pen to the clients. Corporate World has gained prominence as manufacturer, exporter and supplier of promotional leather corporate gifts items. Incorporated many years back, our core values have been innovation, efficiency and continuous improvements. We are committed to customer satisfaction and, hence, have a customer-oriented approach. This attitude envelops the entire organization and influences every function. We emphasize on delivering superior quality products, premium packaging, competitive rates and on-schedule delivery. Our uncompromising standards ensure quality, competitive prices and timely deliveries. Customer satisfaction is our company's motto. Leather Journals AccessoriesNew Era OverseasFashion Jewelry. F-105, Alliance Tower 1st, First Floor, L. S. C.